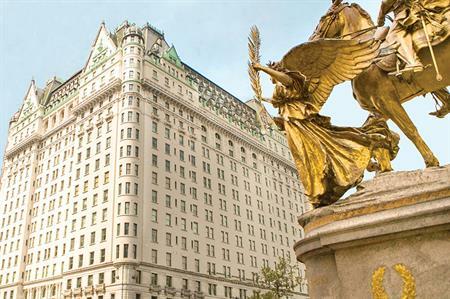 French hotel company AccorHotels Group completed its £1.91bn takeover of FRHI Hotels & Resorts yesterday (12 July), which includes the Fairmont, Raffles and Swissôtel brands. AccorHotels claimed the deal will increase long-term growth potential and profitability, while significantly expanding the company’s footprint in North America. C&IT originally reported on Accor's FRHI takeover in December last year, but the acquisition was officially completed today after the approval of shareholders at the General Shareholders Meeting. Sebastien Bazin, chairman and chief executive officer at AccorHotels, said: "Today is a great day for our Group. The acquisition of these three emblematic luxury hotel brands is a historical milestone for AccorHotels. It will open up amazing growth prospects, lift our international presence to unprecedented heights, and build value over the long term." AccorHotels estimates that the acquisition will generate approximately £54m in revenue and cost synergies. Between Fairmont, Raffles and Swissôtel, a total of 154 hotels and resorts, including 40 currently under development, span 35 countries and five continents with a total of 56,000 rooms.